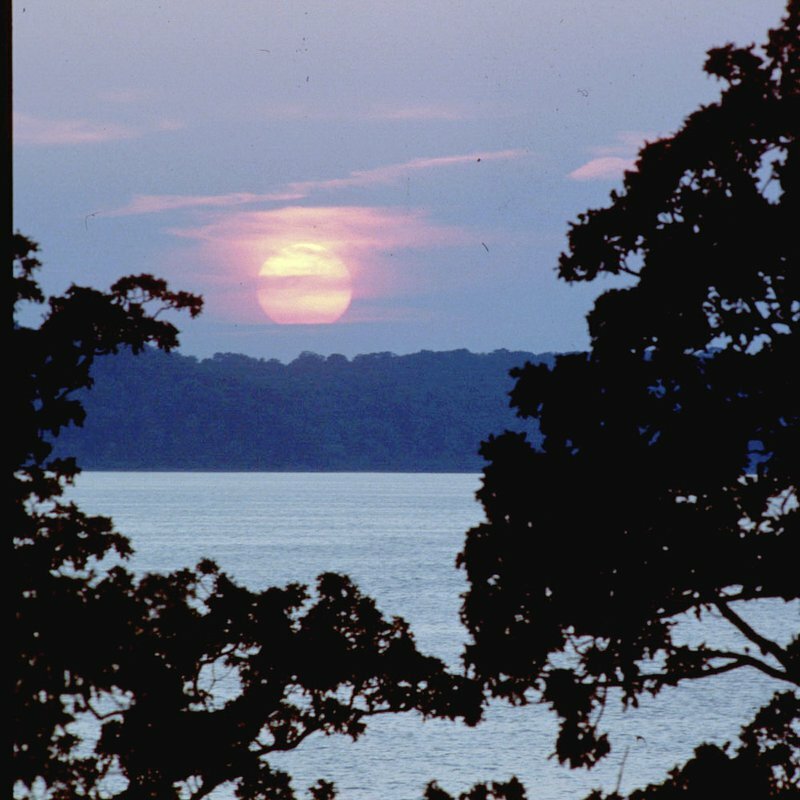 Located in Sequoyah State Park along the shores of Fort Gibson Lake, The Lodge at Sequoyah State Park is the largest state park lodging facility with 104 renovated guest rooms and 45 cottages. Formerly known as Western Hills Guest Ranch, the lodge is the ideal retreat for a relaxing getaway. Other lodging amenities at The Lodge at Sequoyah State Park include a bunkhouse with a great room and kitchen facilities. The in-house restaurant and a variety of meeting rooms are popular for group functions and conferences. WiFi is offered in the lodge lobby, media room, meeting spaces and restaurant. 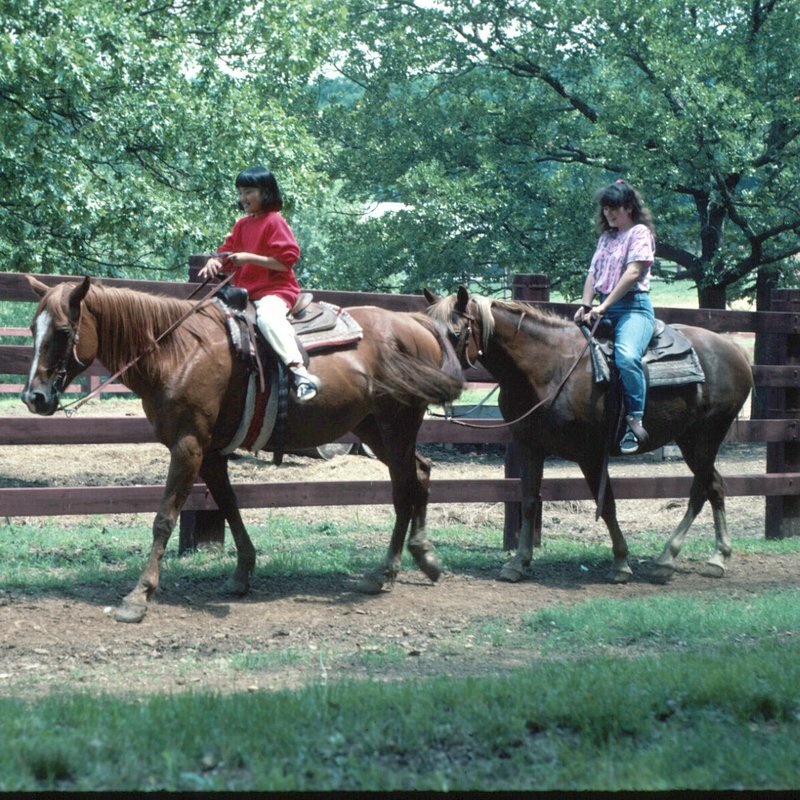 For family entertainment, riding stables are nearby as well as a nature center and 18-hole golf course. Enjoy a brisk walk, jog or bike ride on the park's two-mile paved trail. Cool off in the summertime at the zero-entry swimming pool and children's splash park in the lodge courtyard or find your place in the sun at a lakeside swim beach. 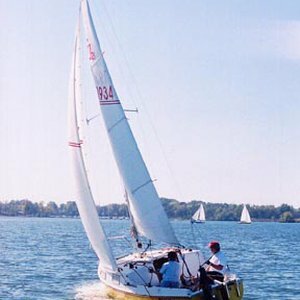 Bring your family boat or book a pontoon boat cruise from Paradise Cove Marina. A recreation room, horseshoe pits, tennis courts, basketball courts and playgrounds complete your family fun time when visiting the park. 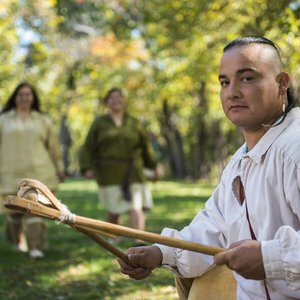 Historical sites, dining and unique shopping can be found just minutes from the lodge in the nearby towns of Wagoner, Muskogee and Tahlequah. Northeastern Oklahoma is lake country, pure and simple. 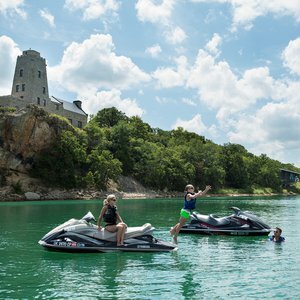 There are plenty of reasons to visit this part of the state—the phenomenal cities, tallgrass prairies and wildlife preserves are just a few of them—but lakeside fun and relaxation is far and away the area’s biggest draw. We profiled the popular Grand Lake O' the Cherokees in our overview of Oklahoma's top lakes, but there are so many more fantastic lakes to be found in the region. 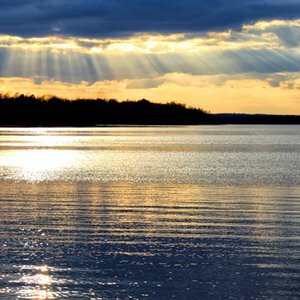 Since it can be hard to figure out what lake is perfect for your next getaway, we’ve made it easier by overviewing some of the region’s top lakes and highlighting their most unique attractions. If you’re not already planning your next Green Country lakeside getaway, this rundown might be just the inspiration you need. Come along with the Oklahoma Tourism Department team as they take a road trip to the Fort Gibson area. 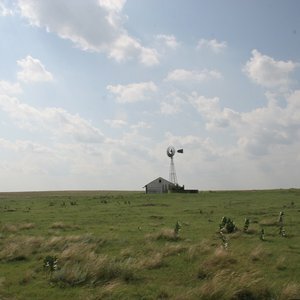 Oklahoma's 11 ecoregions provide an amazing variety of awe-inspiring landscapes to enjoy. Oklahoma offers many outdoor adventures perfect for making new family memories.